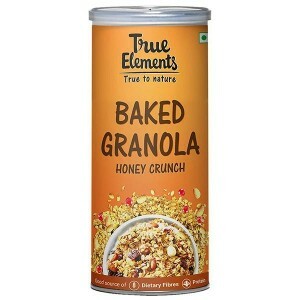 Eat Pure and Grow More! 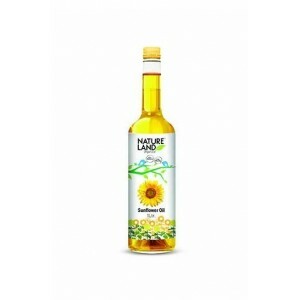 Add more taste to your salad by adding vegetable oil in it. 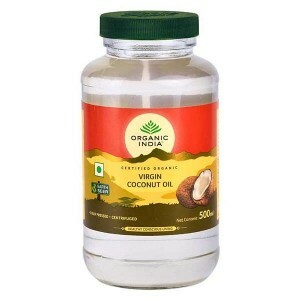 Consume more energy and power by adding a spoonful of pure organic desi ghee and if you are on diet then wellnessmonk.com offers you low-fat cooking oil which can contribute your weight loss. 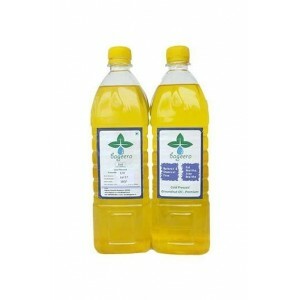 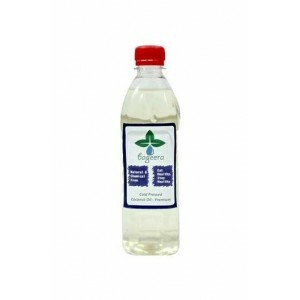 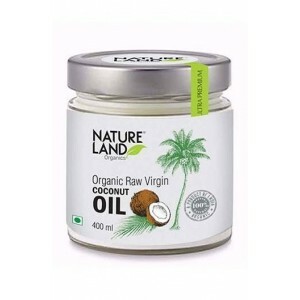 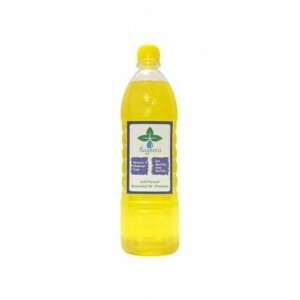 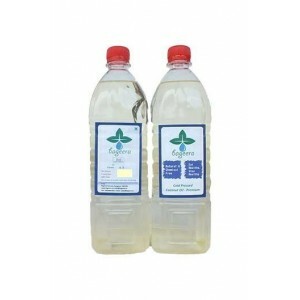 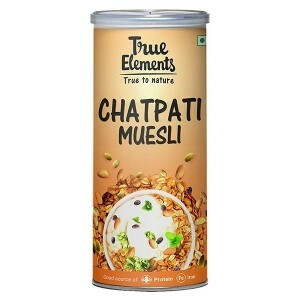 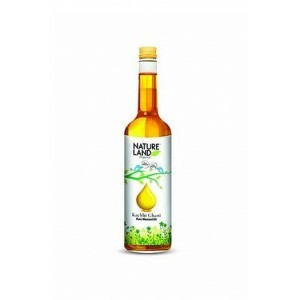 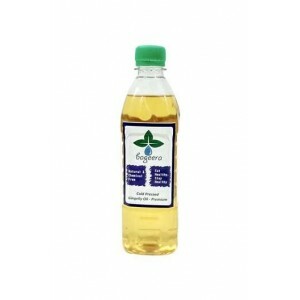 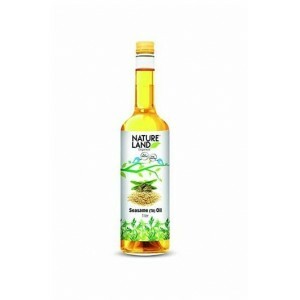 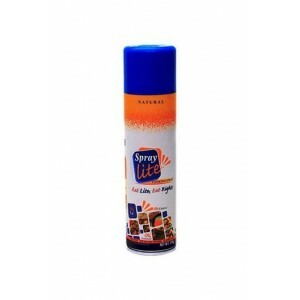 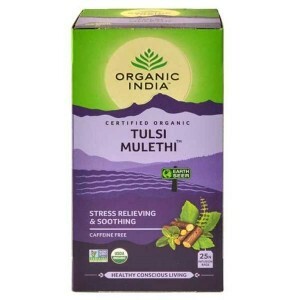 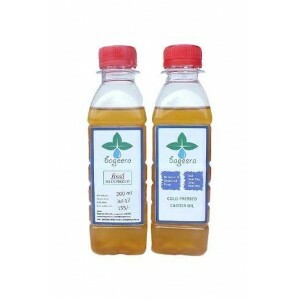 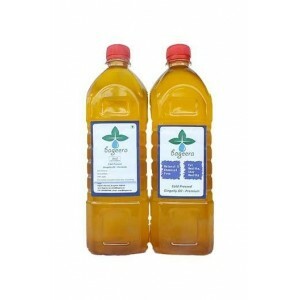 You can find a wide range of 100% organic and pure edible oils, vegetable oil, cooking oil at affordable price at wellnessmonk.com.